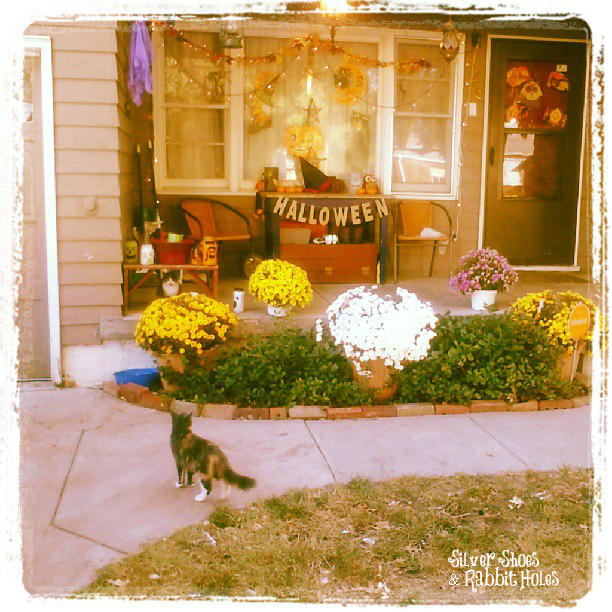 Your front porch look so pretty! I like the plotted flowers. I need to have some of those! Have a great weekend! And enjoy your stay in Oklahoma!